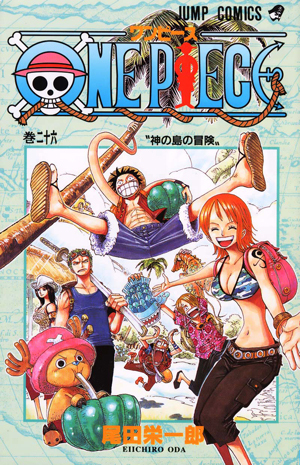 Watch anime online, streaming anime episodes you are watching One Piece Episode 287 English subbed online for free. Anime guide, One Piece Episode 287 English sub Even if I Die, I Won’t Kick You! Sanji’s Manly Chivalry Their prey cuffed together, Kaku and Jyabura offer to use their keys to free them. However, neither of their keys open the locks. Chopper passes by and is sent off to obtain the correct key from one of the other assassins.